More photos from mountain biking in the Peak District. What’s the best vehicle for mountain bikers? 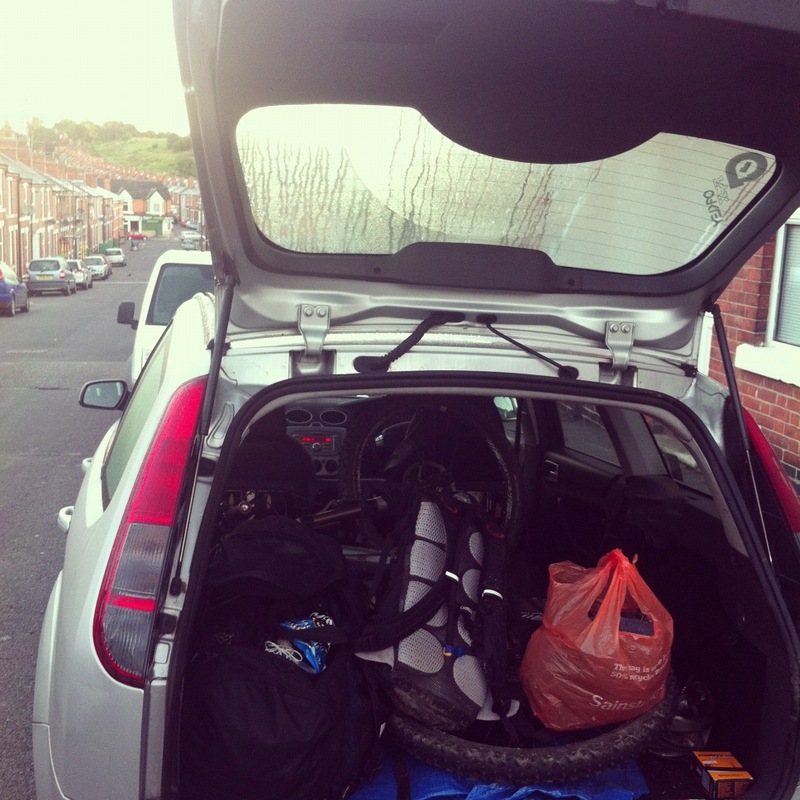 Being a mountain biker means travelling a lot. Unless you happen to live in the Scottish highlands, or in North Wales, you don’t tend to have huge amounts of trails on your doorstep. 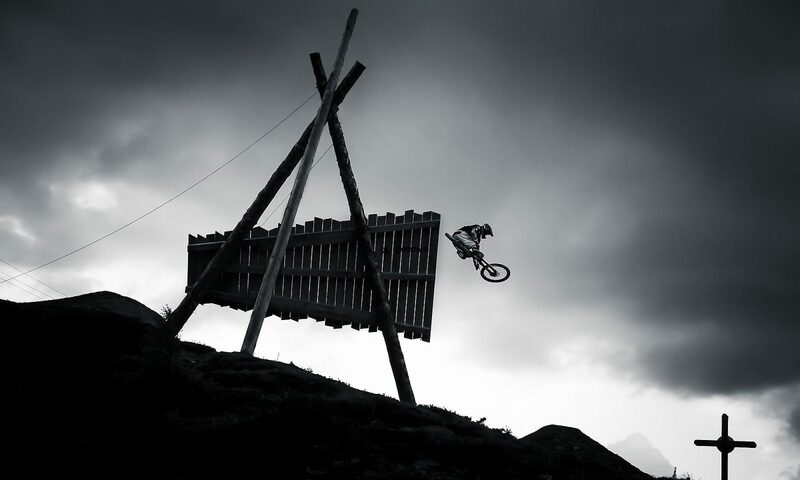 And even if you do, who wants to ride the same trails all the time? So, we drive. A lot. 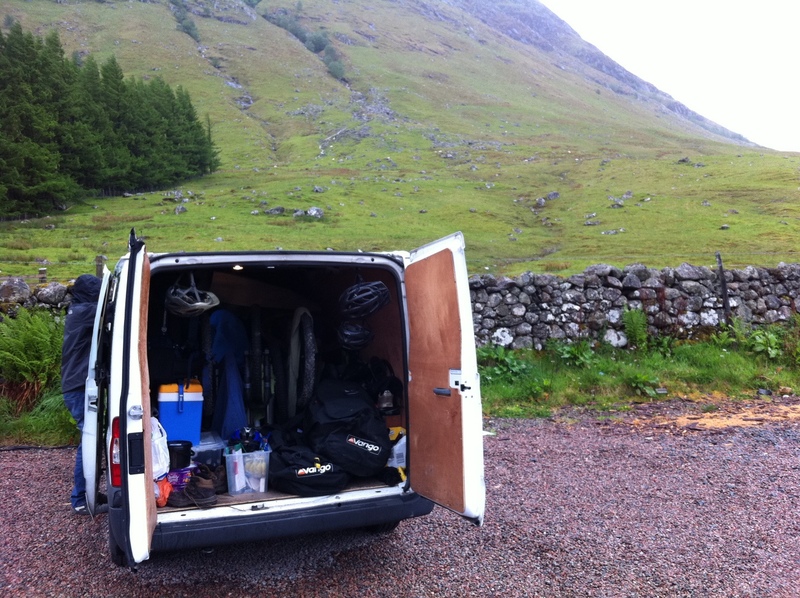 We get up early on a saturday morning and load bikes and kit into a car or van and set off in search of trail gold. 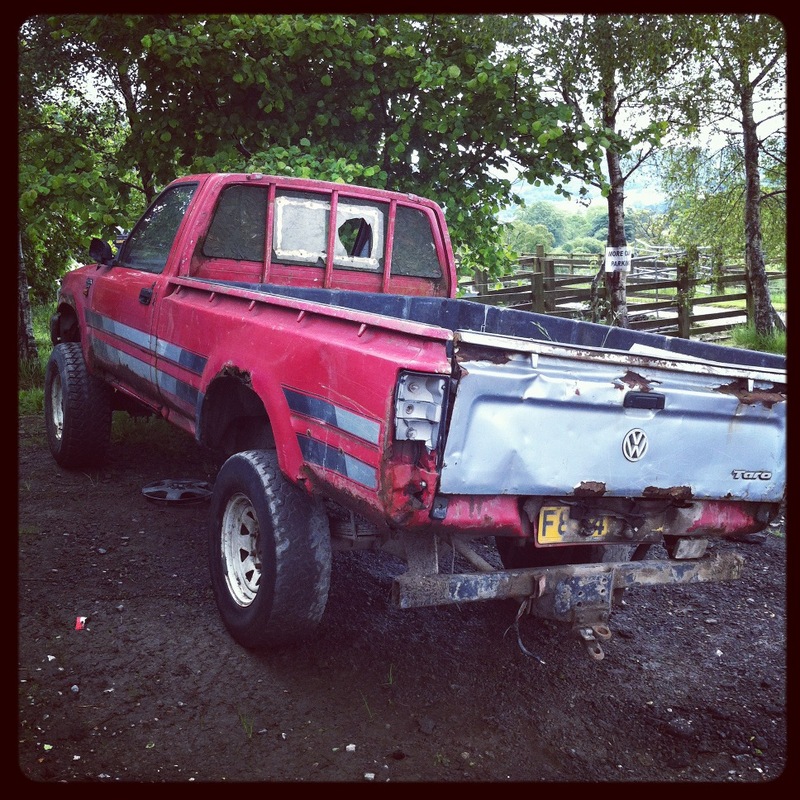 But what’s the best sort of vehicle to use if you’re a mountain biker? I’ve had fast cars, new cars, old cars, small cars, big cars, and vans. I also used to drive tractors, but they’re a bit slow and unless you count a trailer, don’t have much storage space. Currently, I drive a ford focus estate. It’s awesome. It’s a few years old so i don’t worry about the odd scratch and scuff, and I can get a full suspension mountain bike inside without taking the wheels off and still pile all my kit in. With the front bike wheels off, you can easily get two bikes and two people in, plus kit. It does over 50mpg because it’s a diesel. The estate version of the focus has a flat boot, so there’s no lip to get the bikes and kit over when loading or unloading, and the rear with the boot up provides a good sheltered seat to get changed if the weather’s not too bad. There are also some handy little compartments in the boot that are useful for storing tools and/or food. Previously, I’ve had a lovely Audi A3. Brand new, company car. Climate control, leather and incredible sound system. Bloody nightmare. Constantly worried about scratching it, and had to use a bike rack, which means you can’t leave it anywhere unattended, and your fuel economy drops pretty drastically. Gorgeous car, and great to drive, but completely impractical for someone who wants to put dirty kit and people inside it, and dirty bikes on the rack on it. Three people in the front, and we were sorted for a road trip (the other guys went in a car). However, you can’t get from the cab to the rear of the van because of the bulkhead, and the fuel economy isn’t great. 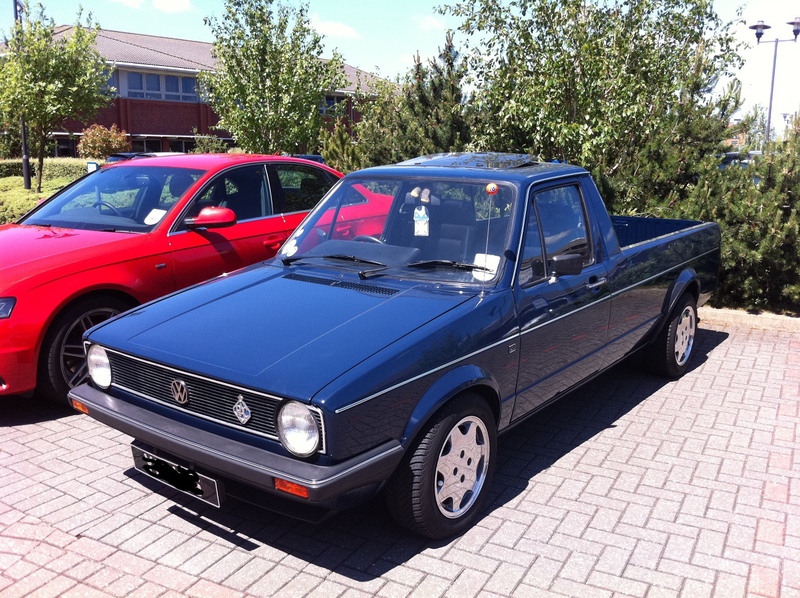 I have to say however, there are some beautiful VW caddys around, but who could risk chucking a mountain bike in the back of this beauty? To be honest, the best vehicle I’ve ever had was this Mercedes Vito. I genuinely loved driving it because it handled so well, and it’s perfect for short or long trips with the bike(s). With split front seats and a row of seats behind that you can also split and remove one, it means you can get from the drivers seat into the back of the van perfectly easily. 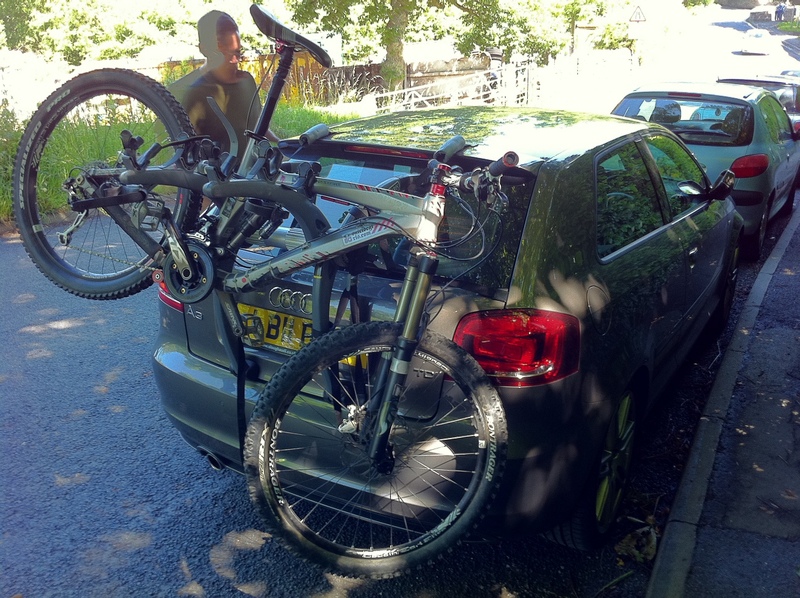 I’ve had four people and four bikes, plus kit, comfortably in the vito. If the weather is bad, it’s easy to get changed inside before the ride, and even do some pre-ride mechanical checks and lube the chain and stuff. After a ride, the rear door lifts up to provide some shelter from the rain (or sun..? ), and you can chuck the bikes in before hopping in yourself to get into dry clothes without doing that ridiculous manoeuvre of trying to get changed in the seats of a car without giving yourself cramp. Also, it’s rear wheel drive, and that always means a little extra fun. What’s your ideal mountain biking vehicle?